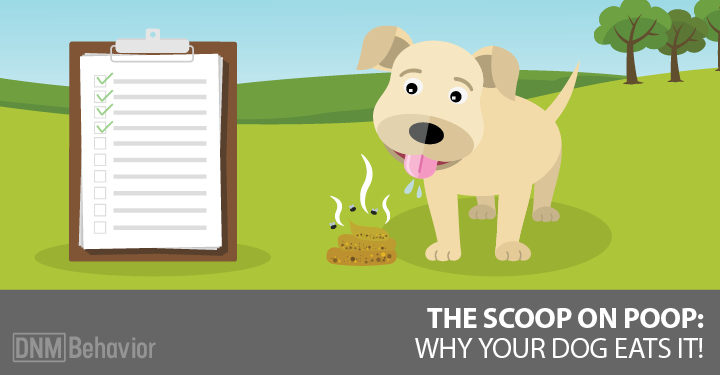 Have you ever been confused by your dog’s blood work results? The numbers you get from your dog’s blood tests can be baffling, and sometimes veterinarians don’t do a good job of explaining them. A liver enzyme test can be especially difficult to understand. The letters that appear on your dog’s test results will probably include AST, ALT, ALP and GGT … but what is this alphabet soup? 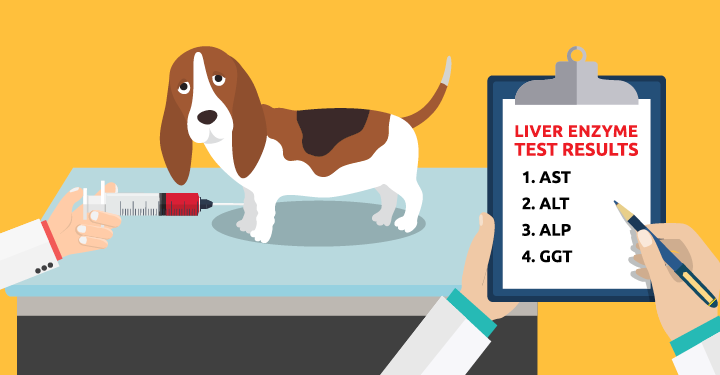 If your dog’s had his labs checked recently and those tests show elevated liver enzymes, you need to understand what this means. What to do about it is another topic, but let’s take a look at the information we get from those elevated liver enzyme results. First, what’s this vital organ’s role in your dog’s body? The liver is one of the largest and most important organs in your dog’s body, performing about 500 daily tasks (in combination with other organs). The liver detoxifies harmful substances by a complex series of chemical reactions. First, the liver clears potentially toxic chemicals from both inside and outside the body, including drugs, vaccines, environmental toxins and even intestinal microbes. In order to detox, the liver needs critical antioxidant nutrients and enzymes such as glutathione (an important antioxidant molecule that helps prevent aging and chronic disease). The liver detoxifies harmful substances by a complex series of chemical reactions. The role of these various enzyme activities in the liver is to convert fat-soluble toxins to water-soluble substances. Once these substances are bio-transformed and no longer toxic, they then exit the body via urine or bile. [Related] Avoid Liver Disease In Dogs With A Cleanse. Find out which supplements here. The liver is a storage unit, storing sugar as glycogen and regulating blood sugar levels. The liver also stores nutrients like iron, copper, vitamins B-12, A, D, E and K.
Production of bile, which aids the digestion of fats. Production of blood proteins, clotting factors and substances important to the making of red blood cells. Red blood cells, which carry oxygen around the body, are also recycled in the liver. The liver also regulates a number of hormones and neutralizes free radicals produced during oxidation with antioxidants like vitamins C and E, as well as glutathione. The liver not only breaks down nutrients from the diet, it also helps the body use those nutrients in the buildup of tissues. There is hardly a more important organ in the body and so when the AST, ALT, ALP and GGT all start to elevate, what does this mean? There are other liver measurements you’ll see in your dog’s blood panel, but I want to focus on the liver enzymes and what they mean. AST – Aspartate transaminase (formerly SGOT or serum glutamic oxaloacetic transaminase). If your dog’s AST is elevated, it may come from the liver but this enzyme is also found in red blood cells, heart, muscle, pancreas and bile. So if your dog’s AST isn’t normal, your vet should find out what’s causing the elevation. AST is normally low in serum so should be measured along with ALT as part of a liver panel to see what’s going on. ALT – Alanine aminotransferase (previously called SGPT or serum glutamic pyruvic transaminase). If it’s elevated, ALT can signify liver or hepatic alert as to liver cell death … but this enzyme also comes from the kidney as well as the intestines, so liver problems aren’t necessarily the only cause of elevated ALT, and further analysis is warranted. ALP – Alkaline phosphatase is found in bone, kidney, bowel (intestines) and the placenta (if pregnant), as well as the liver. The levels of this enzyme are highest in the bone and the liver. Basic phosphatase is a homodimeric enzyme that is high in young fast growing animals, so it’s not unusual to see elevated ALP in young dogs. But whatever your dog’s age, if ALP is elevated, ask your vet to investigate the reason. GGT – Gamma glutamyl transferase. This enzyme is useful for diagnosing and monitoring hepatobiliary (liver and bile) disease. GGT is the most sensitive enzymatic indicator of liver disease. If you’re concerned about your dog’s liver health make sure that your veterinarian includes GGT as a part of the panel. NOTE: I really want to emphasize the need for a GGT test. Not all veterinarians measure this enzyme but it’s a really important one, so make sure you ask for it. GGT is the key liver enzyme linking lab reports to liver disease. This enzyme increases in post-hepatic biliary obstruction and can reach 5 to 30 times normal. If ALP is elevated but not GGT then skeletal disease is more likely the problem, and not hepatobiliary disease. Increased GGT and increased ALP often indicates hepatobiliary disease … but in rare cases there can be gammopathies (abnormal gamma gobulin levels) present that could lead to unreliable GGT results. In diagnosing infectious hepatitis, GGT is less useful than the transaminase enzymes, as it rises only modestly (2 to 5 times normal). GGT is highly effective in detecting jaundice, cholangitis and cholecystitis. The rise of GGT happens earlier than other measurements and it stays high longer. Huge elevations of GGT are also seen in the serum of both primary and secondary neoplasms (cancers) so it’s essential to know if those levels are high. This study has more information on Gamma-glutamyl transferase: risk and prognosis of cancer. [Related] Top Foods For Preventing Cancer In Dogs. Fight back by reading this post. GGT is elevated with exposure to chemicals and persistent organic pollutants (POPs) so it’s a sensitive marker for environmental toxicity. Elevated GGT can also indicate exposure to fungus and molds. 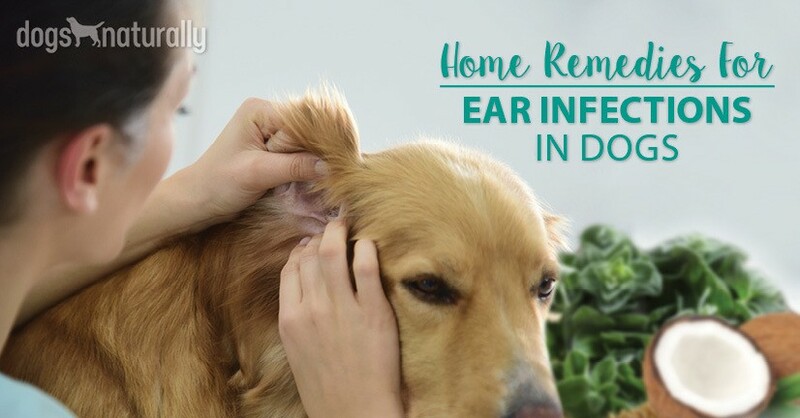 These may be environmental or in your dog’s kibble, where mold found in corn and other grains comes in the form of dangerous mycotoxins in the food. These mycotoxins can cause liver failure and can precede cancer of the liver so it’s important to know if your dog’s been exposed. [Related] Corn And Dog Food =Aflatoxins and Mycotoxins. Find out more here. Patients with renal failure and skeletal or muscular diseases can actually have normal GGT levels so GGT testing can also help exclude those diagnoses. Here’s an example of a healthy dog’s liver enzyme results, showing all enzymes including GGT well within normal ranges. Keep in mind some of the things that might affect your dog’s liver. 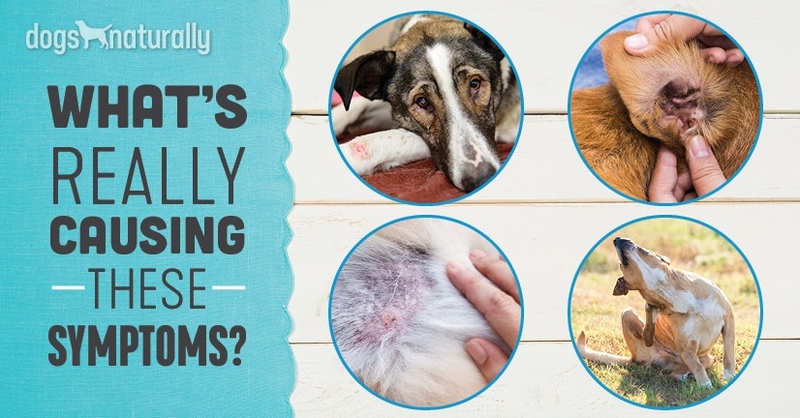 These are some of the many outside influences that can impact your dog’s liver enzyme levels. Drugs like phenytoin and phenobarbital prescribed for seizures, as well as any other drug, including heartworm medication, can result in abnormal liver enzymes, so if your dog is on any medication your vet should always consider whether that may be the cause. Viral infections can affect liver enzyme tests and so can the vaccines for viral diseases. In humans, the Hepatitis B vaccine induces liver damage primarily when it contains the toxic vaccine adjuvant aluminum hydroxide, the common aluminum salt adjuvant in vaccines – and found in all veterinary vaccines. The aluminum hydroxide adjuvant also triggers the motor neuron autoimmunity issues seen in Gulf War Syndrome sufferers. This syndrome has been found to be indistinguishable from the autoimmune disease ALS or Amyotrophic Lateral Sclerosis (Lou Gehrig’s disease). This is essentially what happens in MS or multiple sclerosis, another neurodegenerative disease, and I have seen cases of this type of disease in dogs following vaccination. [Related] Annual Dog Vaccines: Are They Necessary? Find out at this post. Aluminum hydroxide also caused a loss of mitochondria and cell death in mouse livers exposed to low doses of the Hepatitis B vaccine. 144 genes in the mouse livers were altered in their expression only a day following vaccination. In 2002, Hepatogastroenterology reported that the Hepatitis B vaccine was associated with high risk for hepatitis, gastrointestinal disease and other liver function tests. Other important things that can affect the liver are the EDCs or endocrine disrupting chemicals so pervasive in the environment. Hormones, pesticides and herbicides are also rampant in our water and food supply. The liver is the most important internal organ and is open 24/7/365. It’s involved in every bodily process so protecting liver health is essential. Following a natural lifestyle can help your dog avoid compromise to this vital organ that helps detoxify the body from our increasingly toxic world.